The 6000 Series Digital Oscilloscopes have 600 MHz to 1 GHz of Bandwidth. 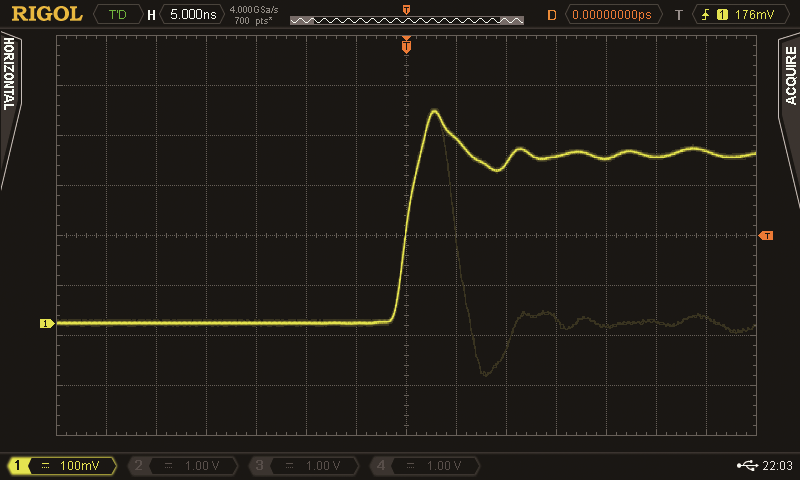 Detecting high speed signals and device characteristics including ESD, digital video, and differential signals (using an differential probe accessory) ?is now easier than ever with our most advanced digital oscilloscope platform. 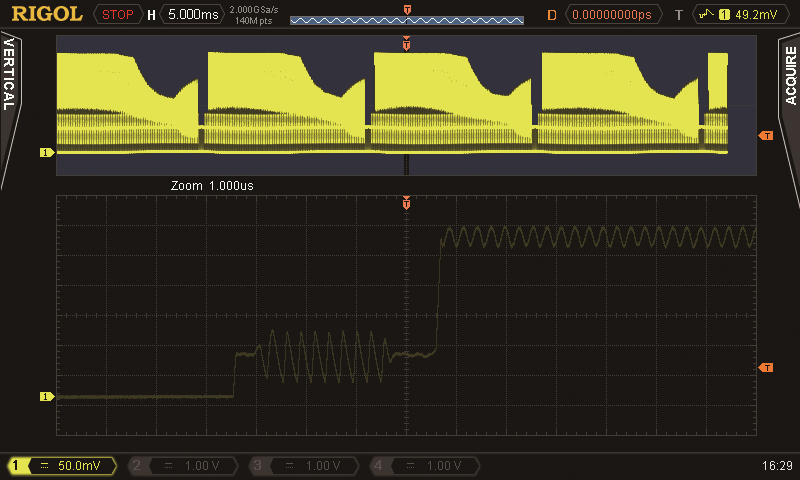 With 5 GSa/sec sampling, up to 180,000 waveforms per second and 140 Mpts of memory the 6000 Series demonstrates the ultimate capabilities of our UltraVision technology which is available throughout out latest generation of oscilloscopes. 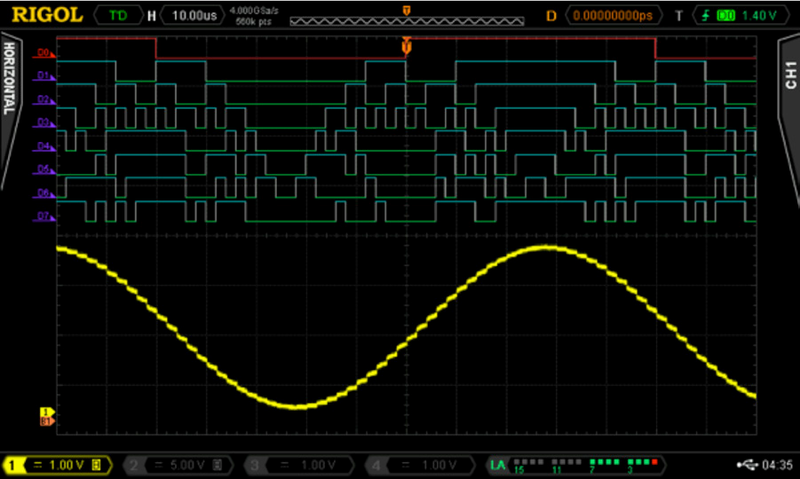 Never miss a transition or glitch with up to 5 GSa/sec sampling. 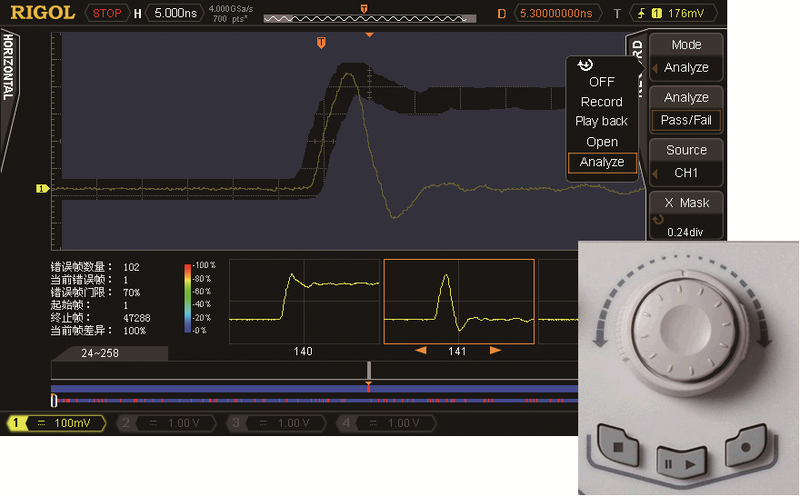 Sample Rate describes the?frequency at which the instrument samples the data. Higher the sample rate provides better resolution and finer detail of the?signal being captured. Record length describes the number?of points that can be captured and stored. Generally speaking larger record length provides for longer captures.